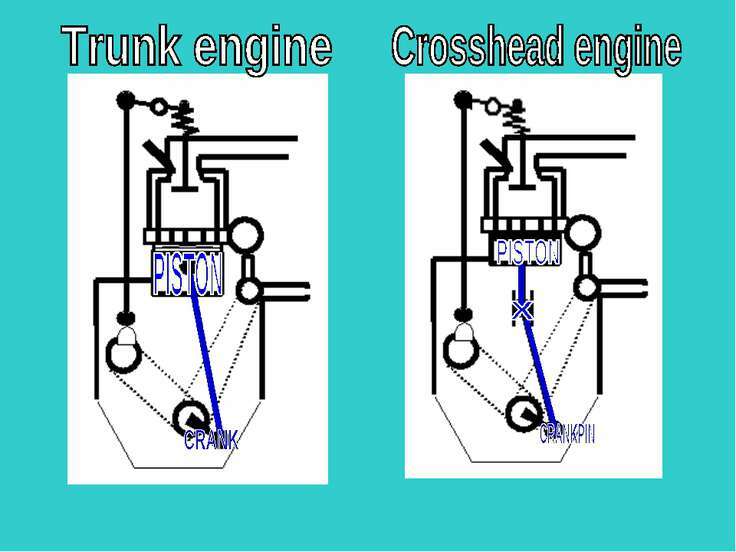 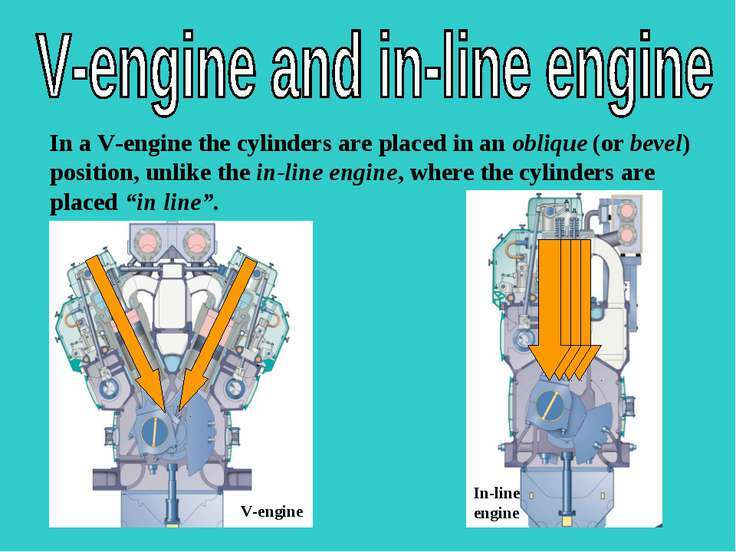 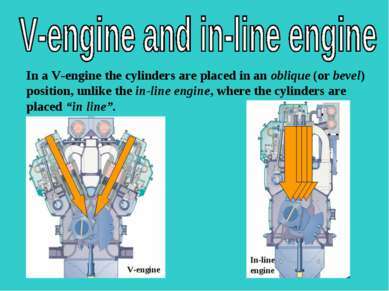 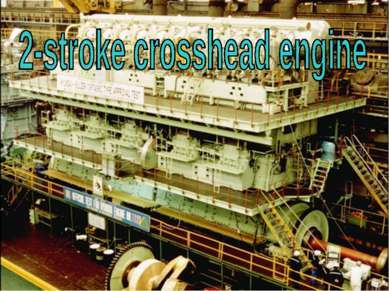 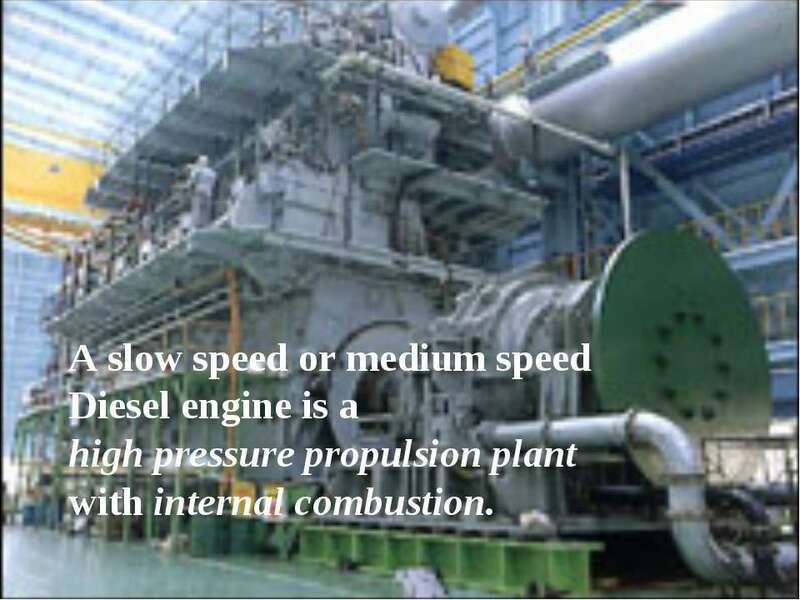 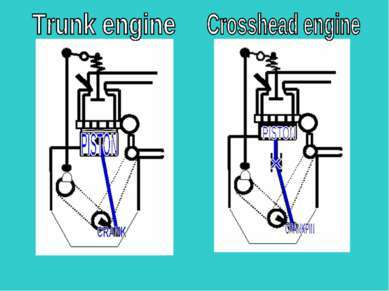 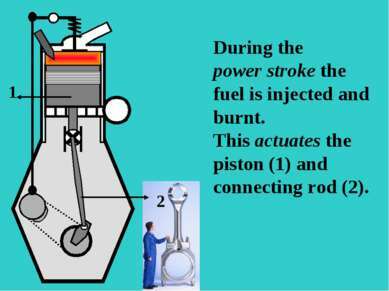 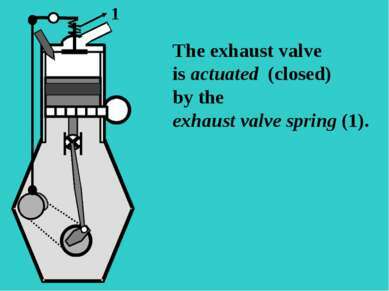 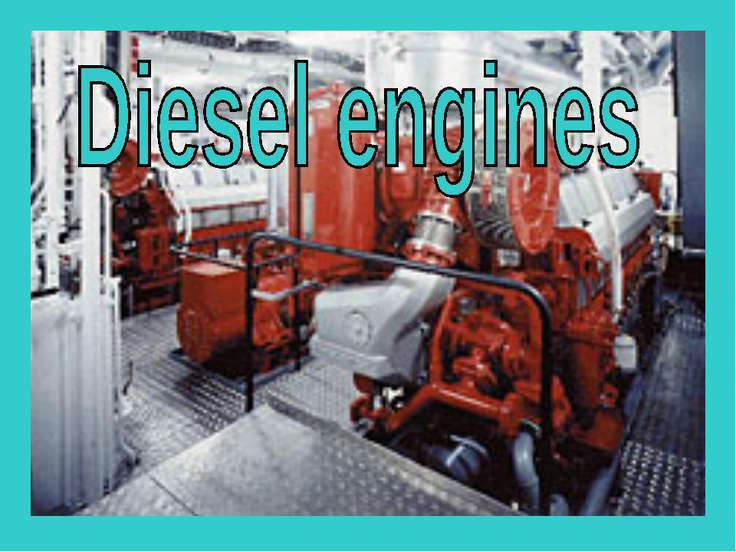 A slow speed or medium speed Diesel engine is a high pressure propulsion plant with internal combustion. 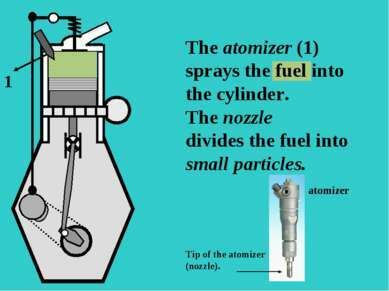 The atomizer (1) sprays the fuel into the cylinder. 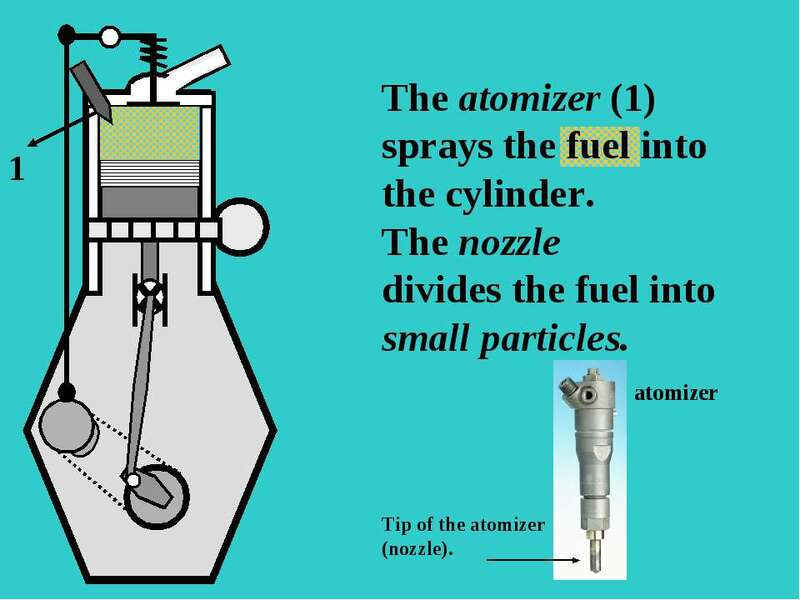 The nozzle divides the fuel into small particles. 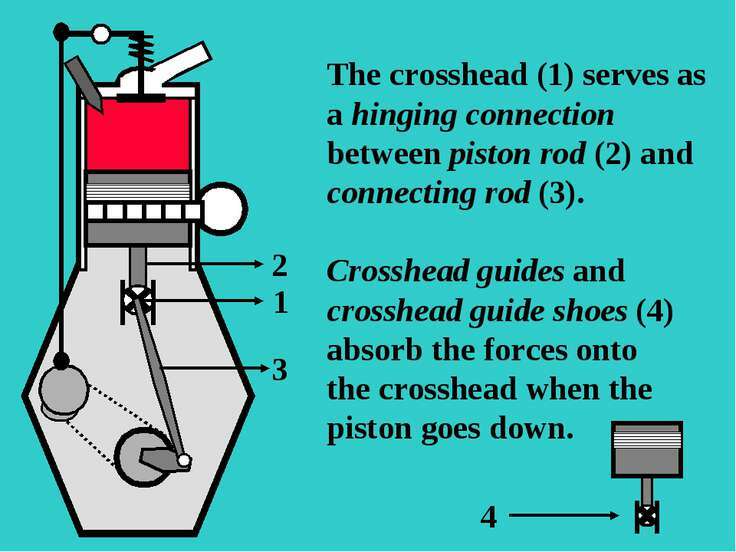 1 atomizer Tip of the atomizer (nozzle). 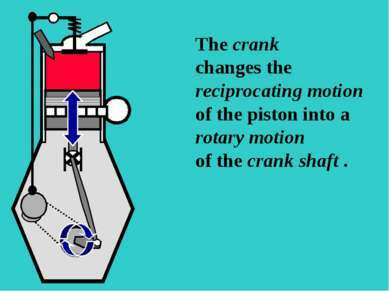 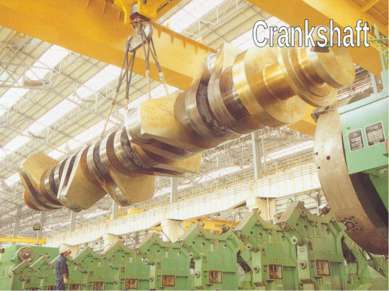 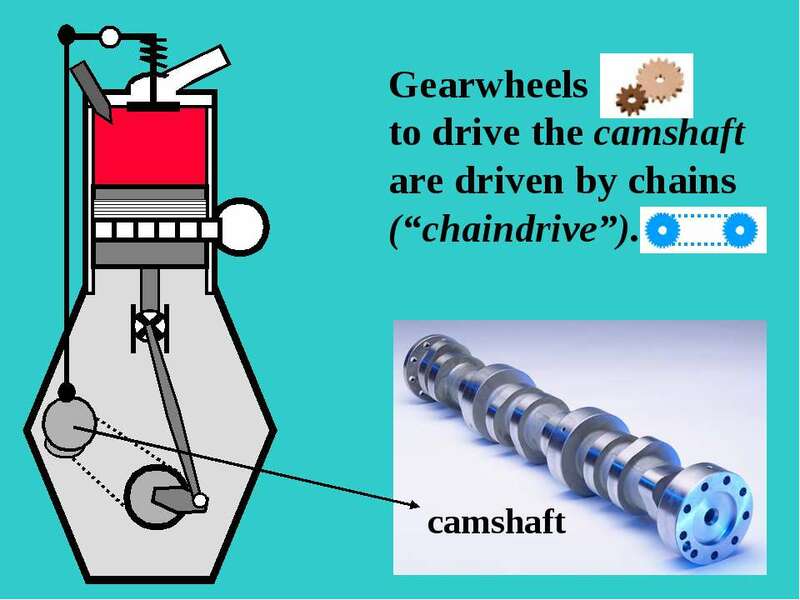 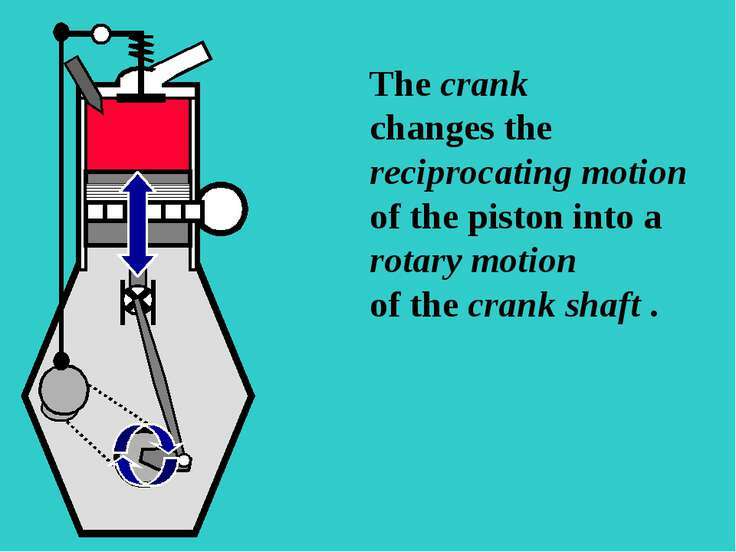 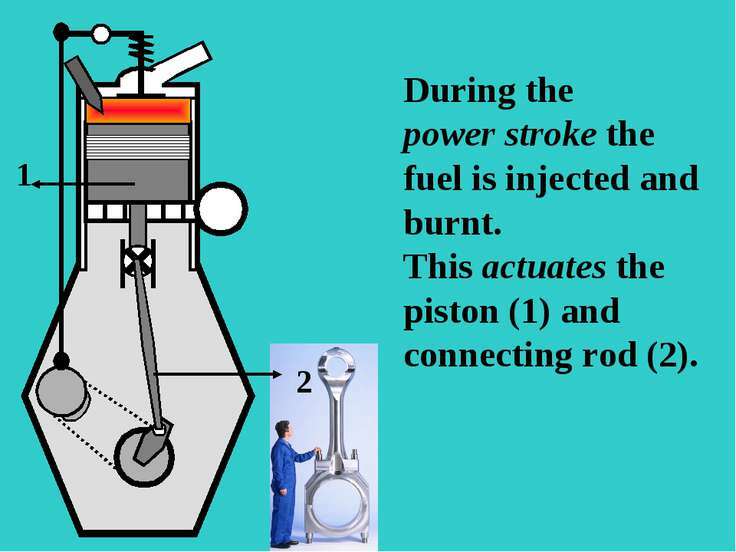 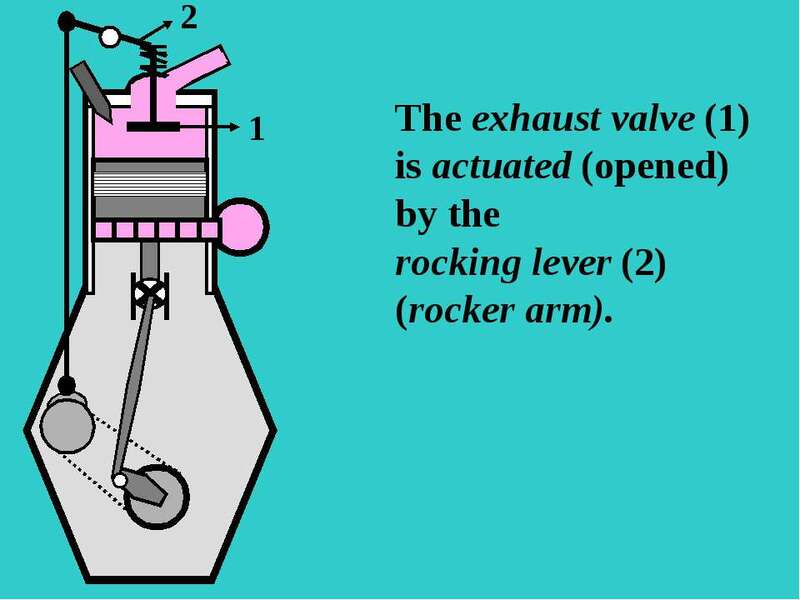 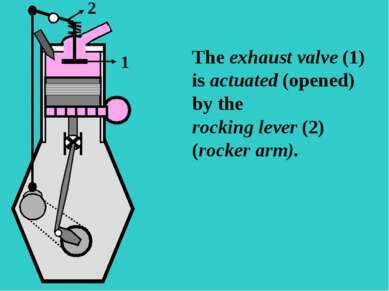 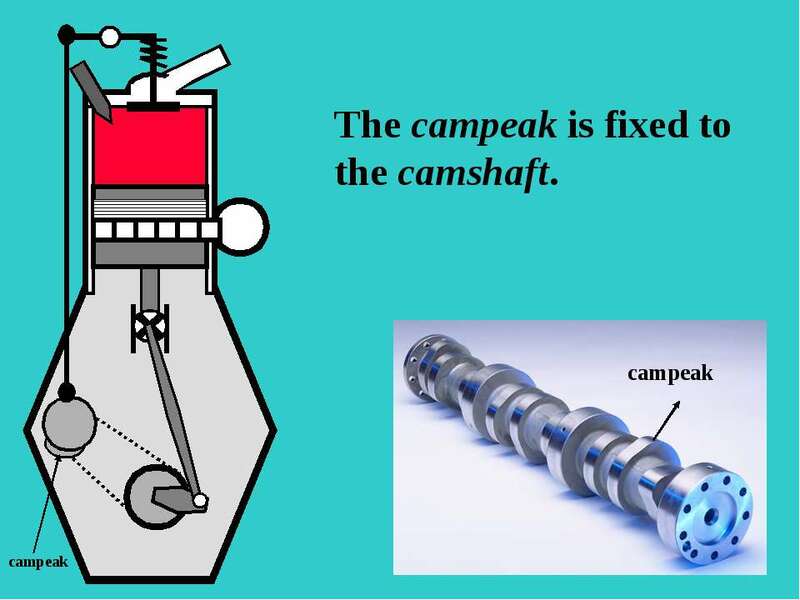 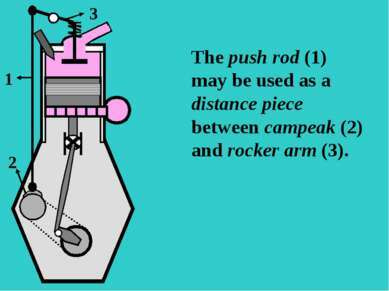 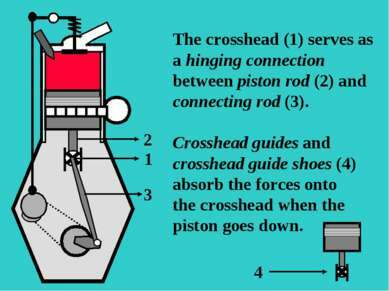 S The crank changes the reciprocating motion of the piston into a rotary motion of the crank shaft . 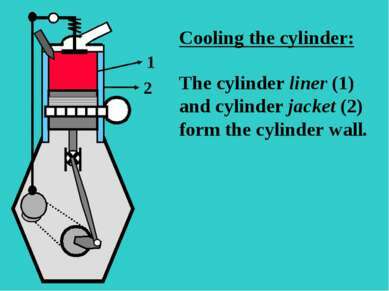 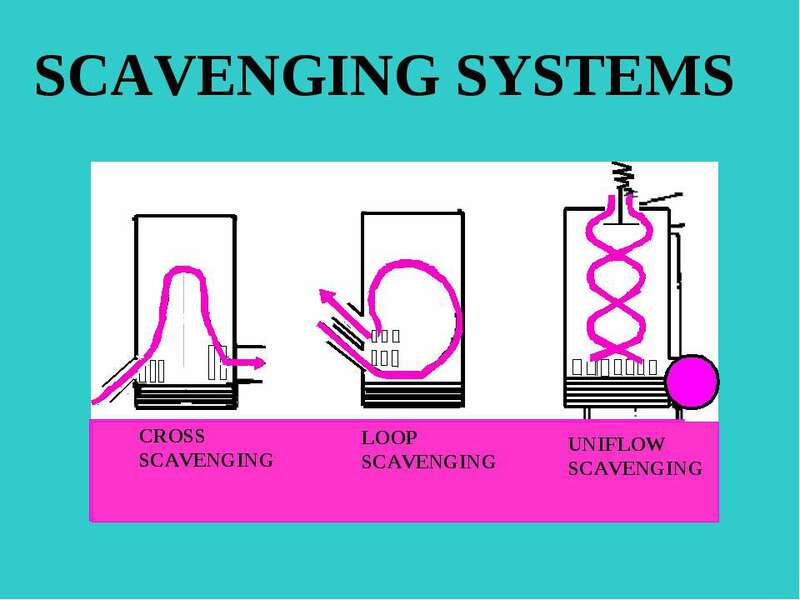 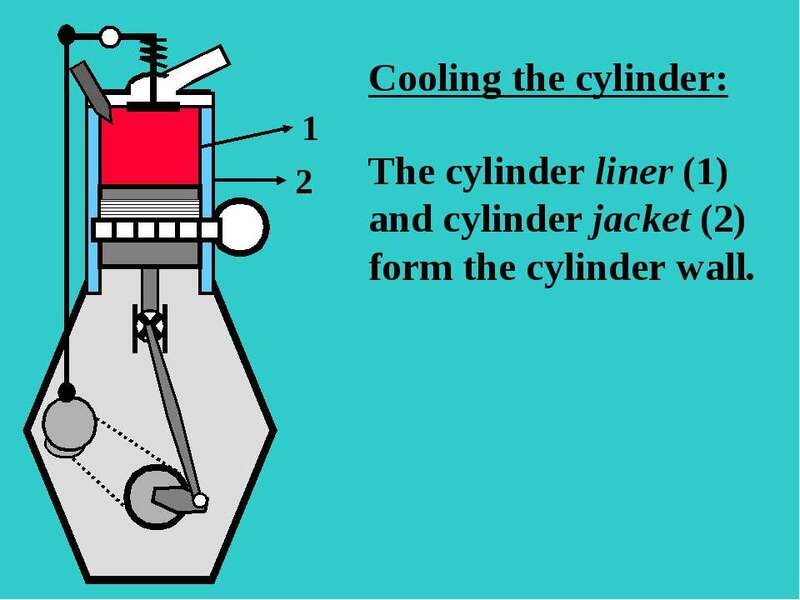 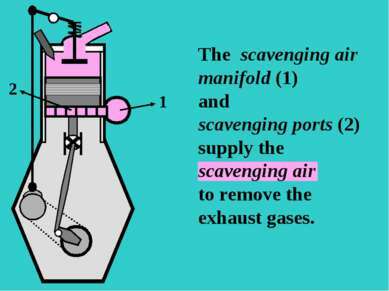 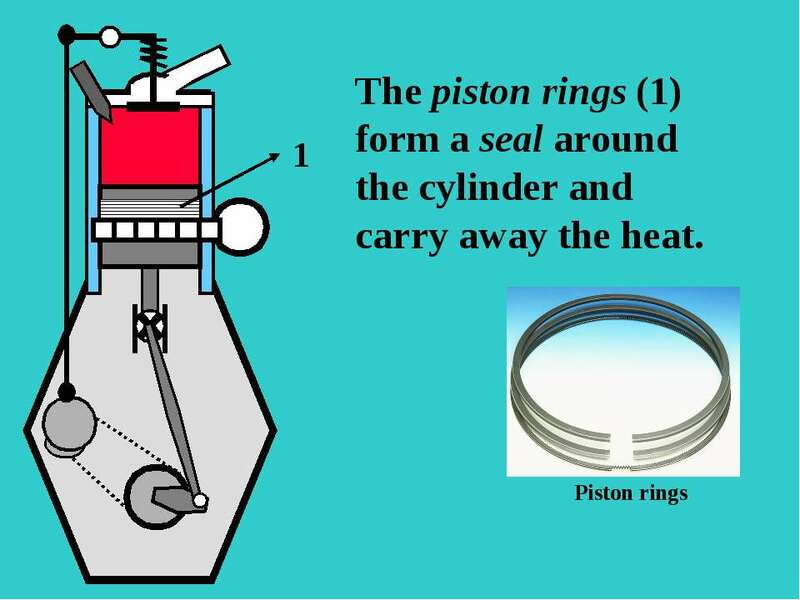 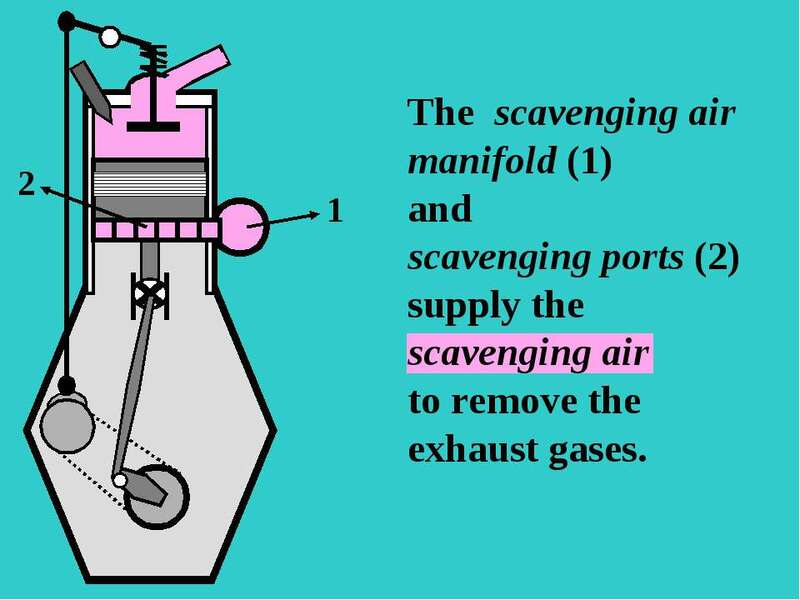 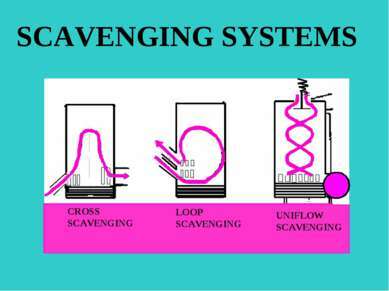 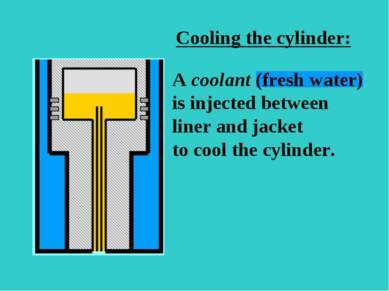 s Cooling the piston: The advantages of oil as a coolant are: . 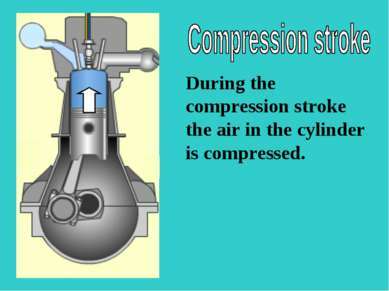 it reduces noise; . it purifies; . 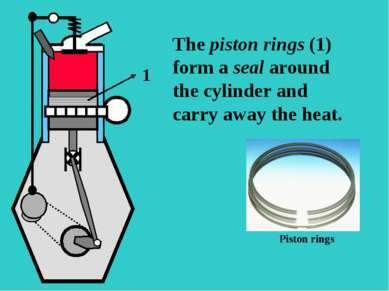 it forms a seal; . it lubricates; . 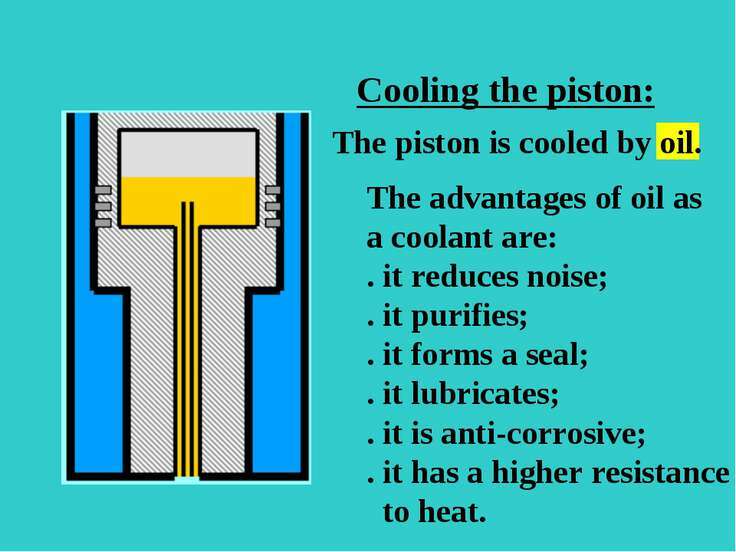 it is anti-corrosive; . 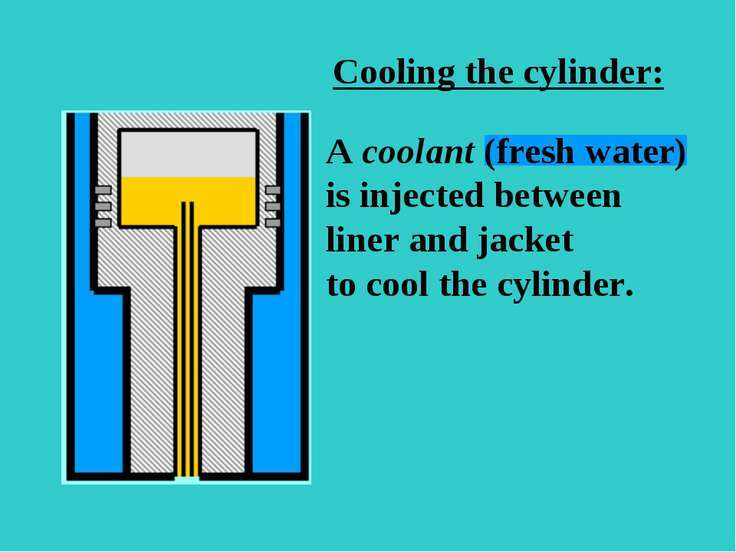 it has a higher resistance to heat. 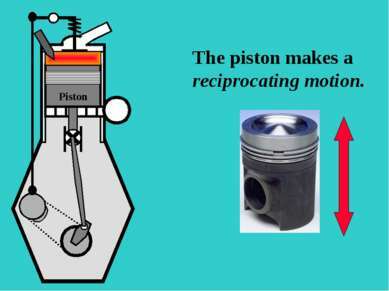 The piston is cooled by oil. 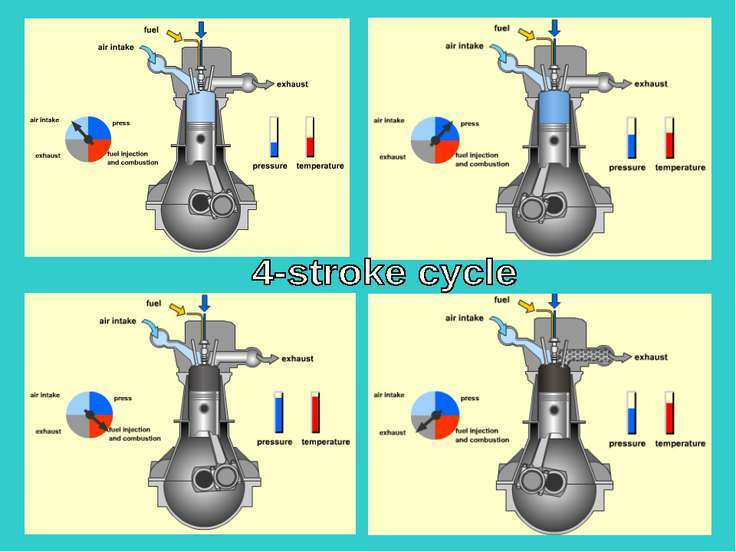 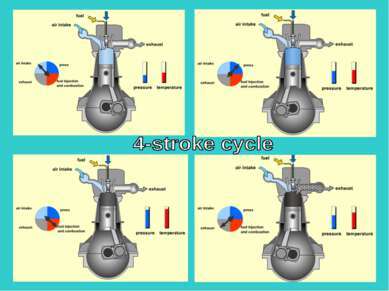 S During the air induction stroke (or inlet stroke, or suction stroke) air is drawn into the cylinder. 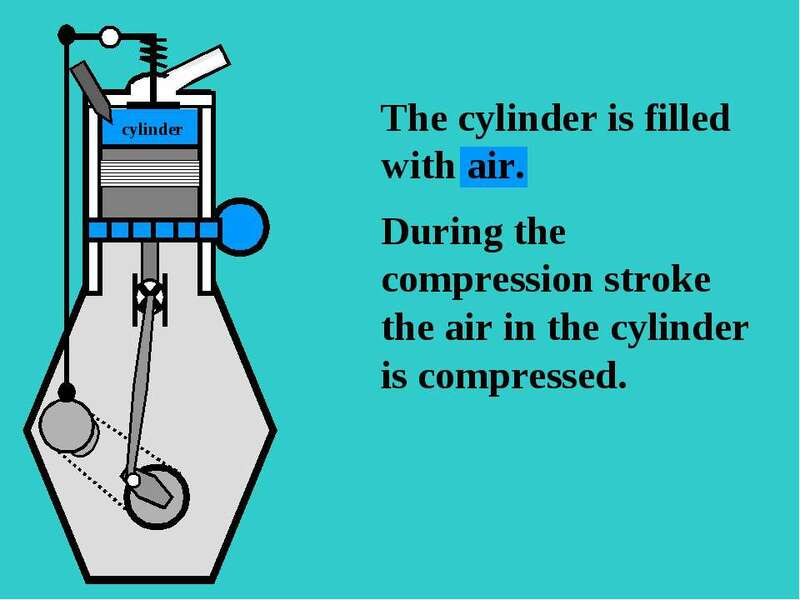 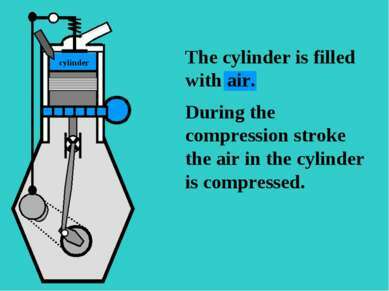 S During the compression stroke the air in the cylinder is compressed. 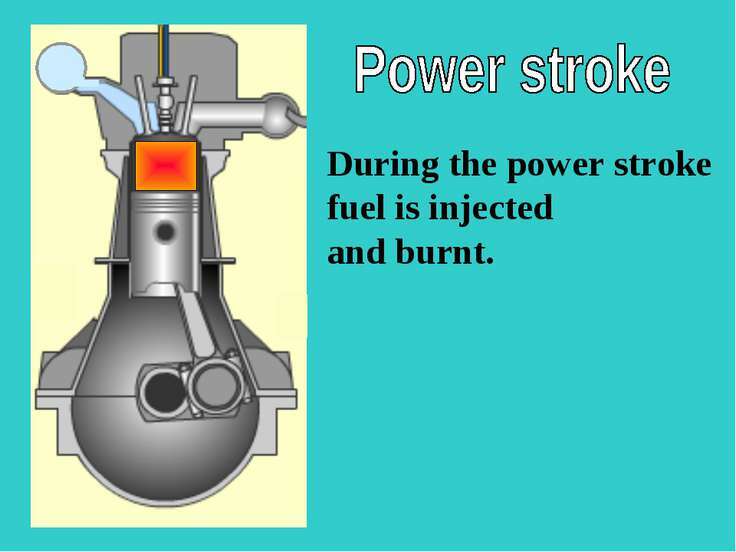 S During the power stroke fuel is injected and burnt. 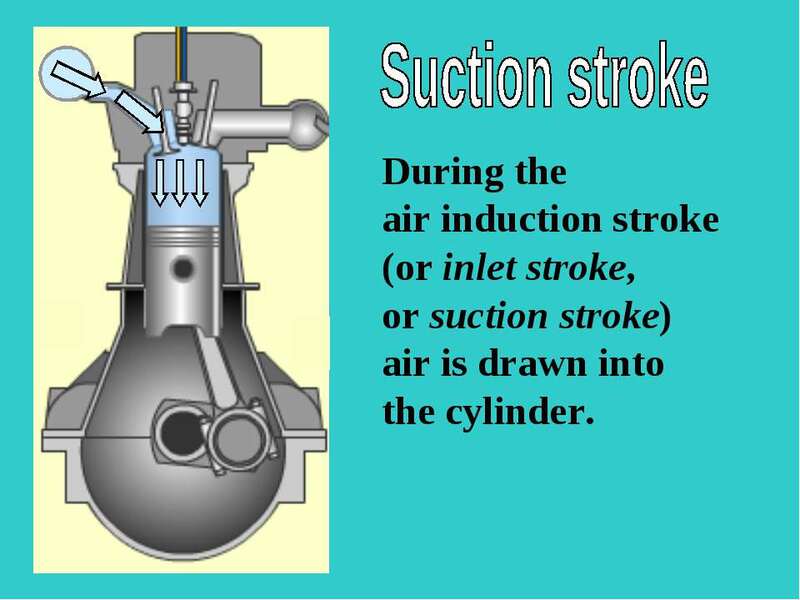 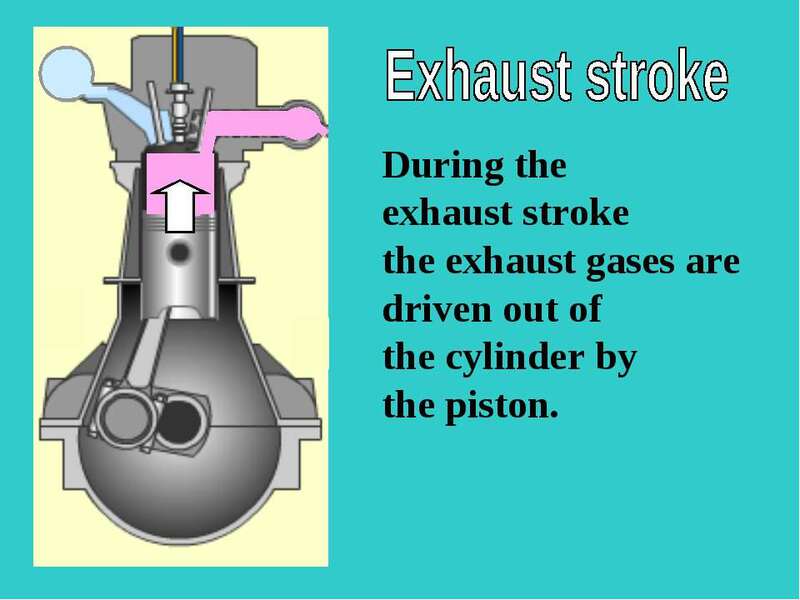 S During the exhaust stroke the exhaust gases are driven out of the cylinder by the piston.